It is with great pleasure that we announce that The Shrewsbury Club will no offering Gymnastics to our members and their families! 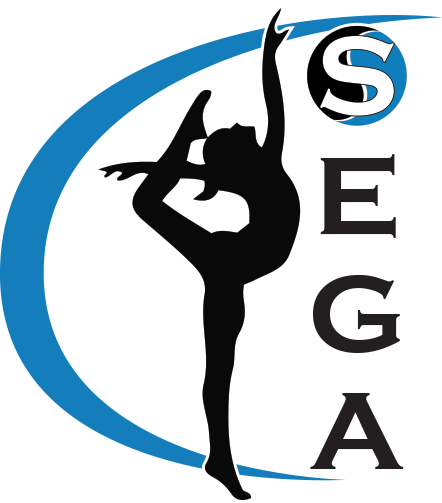 We would like to welcome Shrewsbury Elite Gymnastics Academy (SEGA) and Heather Fulginiti, their director, to our team and the club! Our staff is excited to kick off another successful season of teaching you children the love of gymnastics. There are many benefits to gymnastics that begin at a young age. Let The Shrewsbury Club instill the love of this great sport in your children through our compassionate teaching and skill building, all while bringing out the best in your little athlete! Please feel free to stop by the gym and aks any questions you may have! Come one and come all! From walkers to runner we make each class fun and energetic for you child! Preschool classes range from Tumble Tots to Kindergarten. Recreational Gymnastics is for anyone with the love of the sport! From beginners to the advanced athlete, everyone can benefit from this phenomenal sport. Looking to perfect that standing back handspring or learn a new tumbling pass? Come join our tumbling classes and challenge yourself to learn new skills!